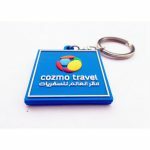 PVC keychians commonly used as promotional gifts, advertising gifts,decoration articles,tourist souvenirs,decorative etc. 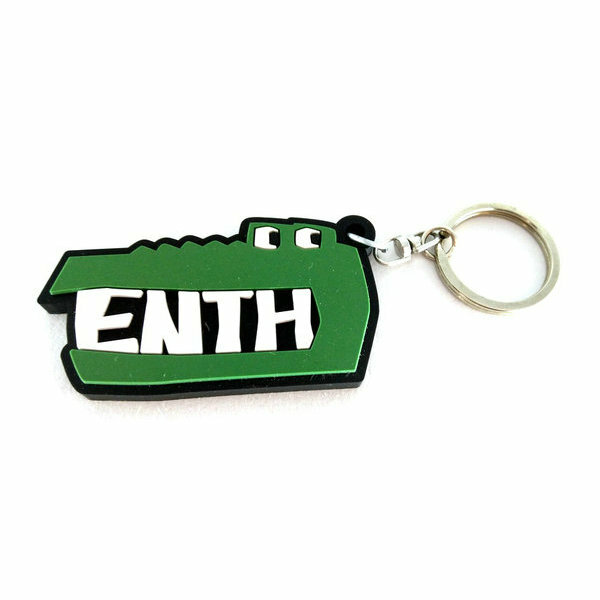 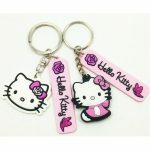 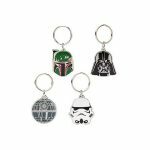 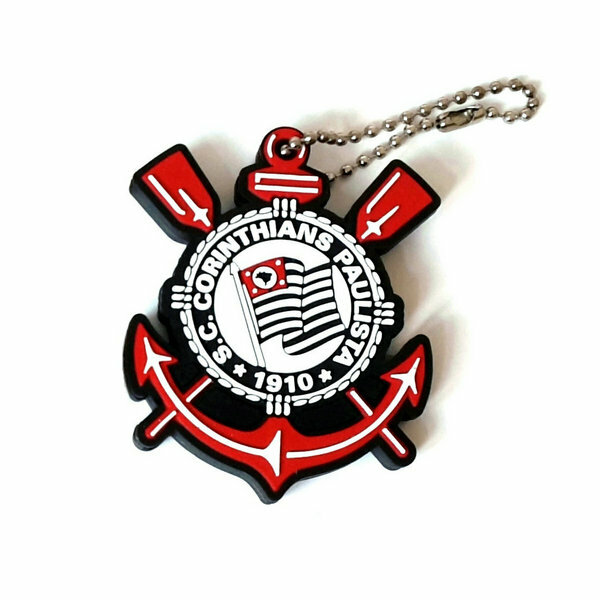 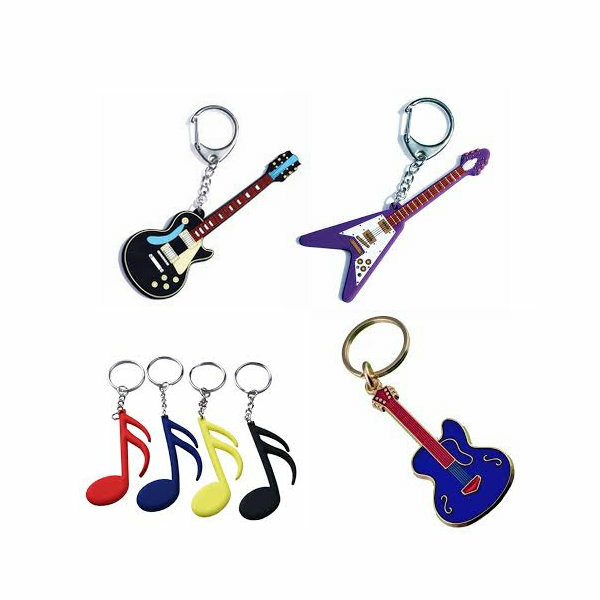 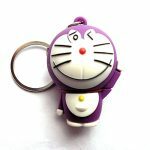 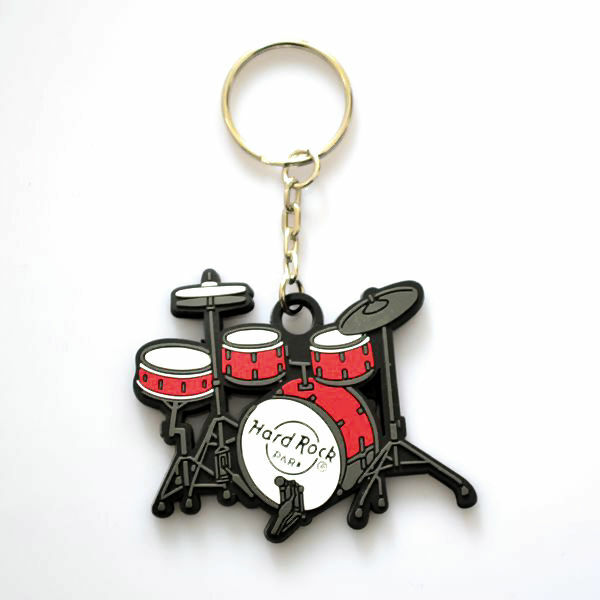 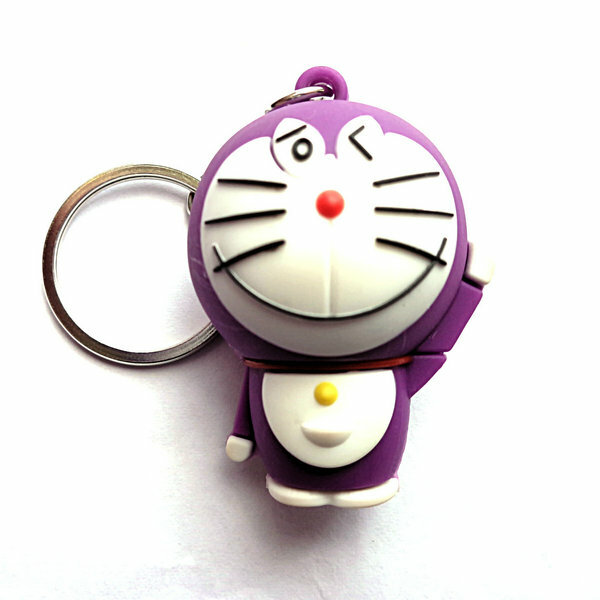 We offer a diverse and high quality line of custom soft pvc key chains. 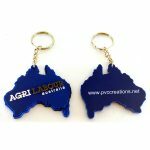 Our unwavering commitment to our customers and customers to be is to provide a top quality product with excellent customer service. 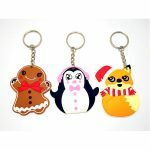 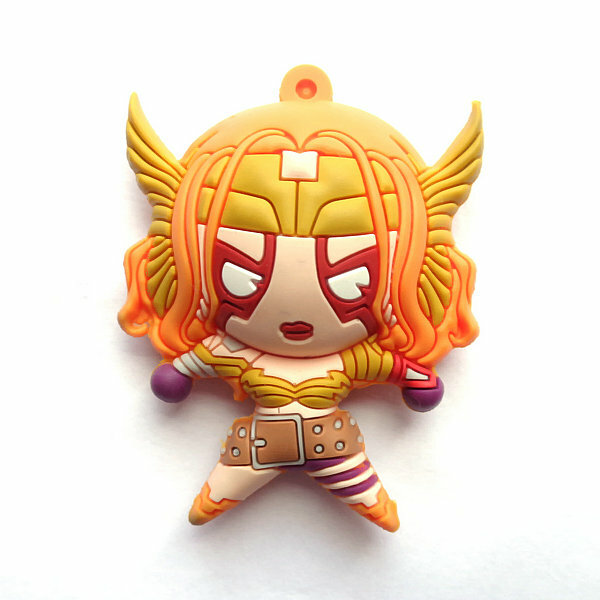 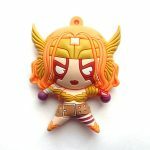 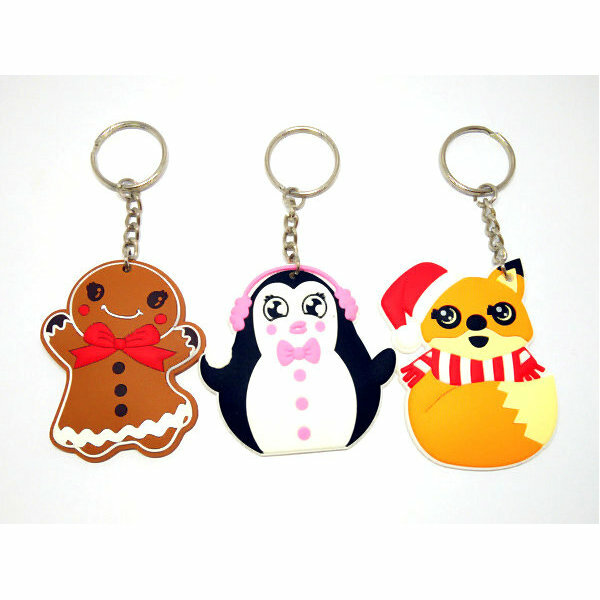 PVCC can create your cool keychains or cute keychains, even for small quantity orders. You get the same don’t-take-no-for-an-answer complete package as any one of our loyal wholesale custom personalized keychains customers. 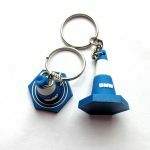 No idea is too small for perfect implementation. 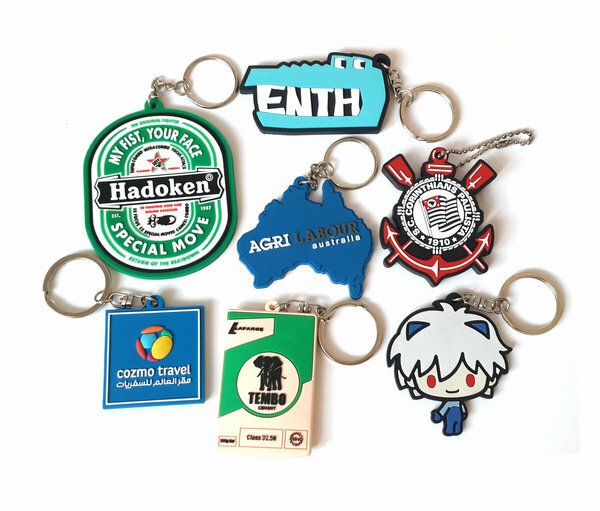 We started small too, and that’s exactly why your personalized PVC keyrings experience will go far beyond regular expectations, no matter what the size and quantity of your first order. 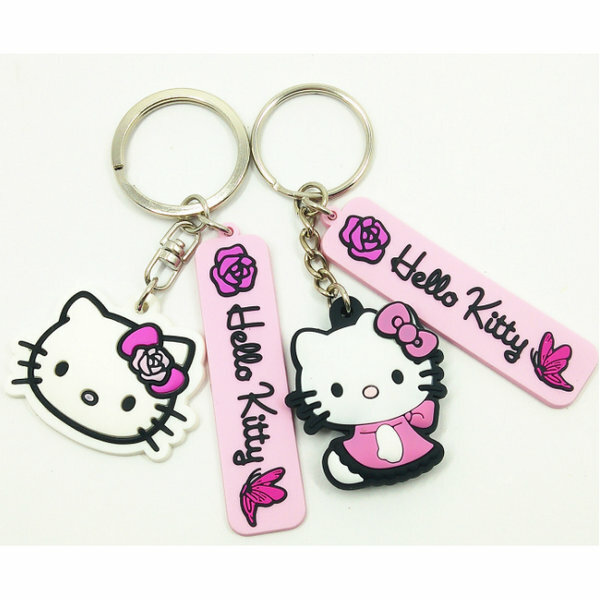 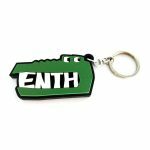 Trust our 14 years of experience to design, manufacture, and produce your high-quality custom PVC keychains today. 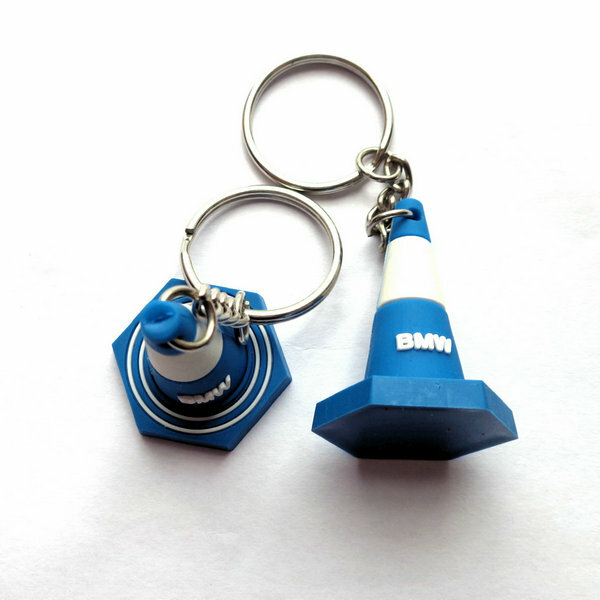 We are ready to be become your long-term business partner.